And the winner is…. The Pocket Jamie weekend – My Outlander Blog! 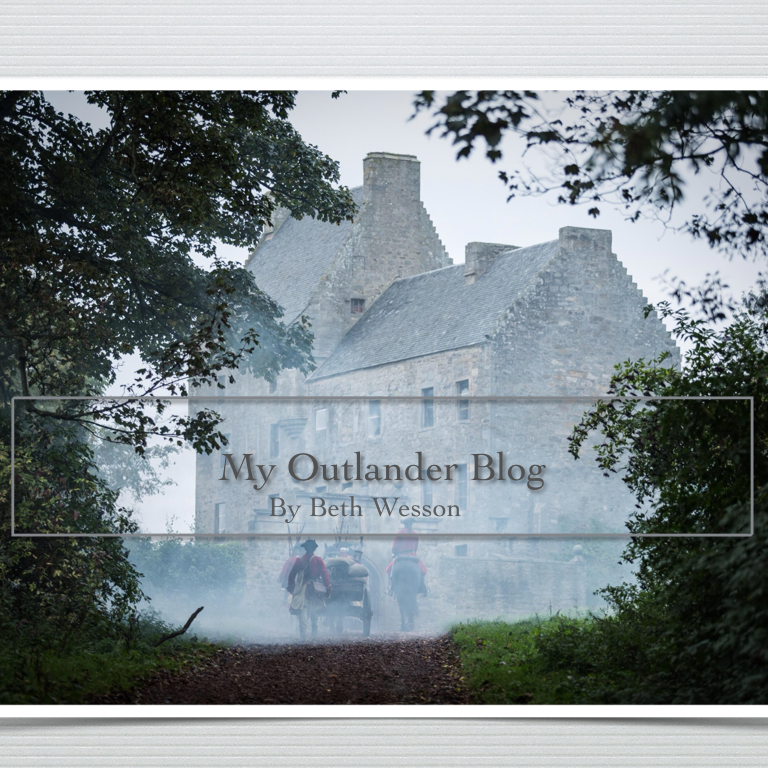 So, as you have probably guessed at this point, I’m an Outlander fan. This…alright , I’ll say it …OBSSESSION over the book being turned into a tv series has caused me to venture into uncharted territories. I’ve signed up for Facebook groups and Twitter, (I tweet, who knew). I find myself checking to see what new things the folks at Tall Ships Productions, the Outlander writer’s room, the costume department (hi Terry) and even the drivers, are up to today. 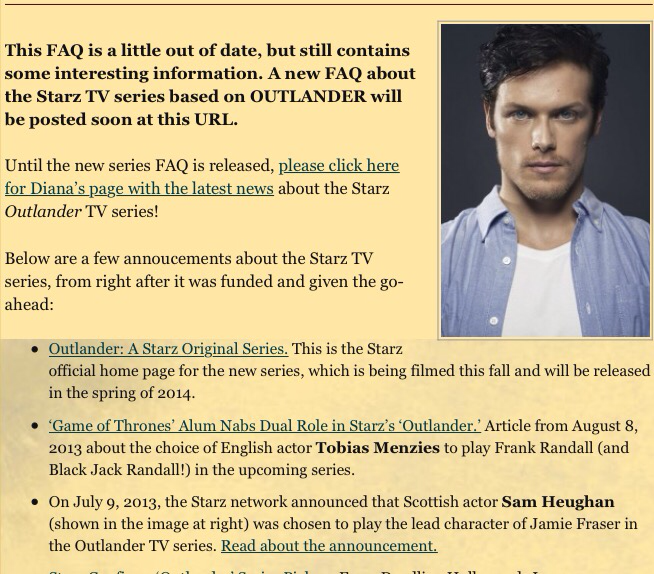 So….of course I signed up for the Starz Outlander page. This move turned out to be fortuitous! I WON a POCKET JAMIE! I was attending my granddaughter’s basketball sectional game (she’s a freshman and got to play. I know how proud am I ), when my phone signaled to me I had a new e-mail. It was Starz telling me the good news and asking me to DM my address so that PJ could be mailed to me! Of course, I grabbed my son-in-law who is a computer expert and asked him what a DM was and to help me do this immediately. ( thank goodness this happened during a time-out) He was more than willing to help, but when I explained who Pocket Jamie was, he looked at me quizzically and said, “you know you could just make some copies at Office Depot.” I promptly informed him that he was missing the point. 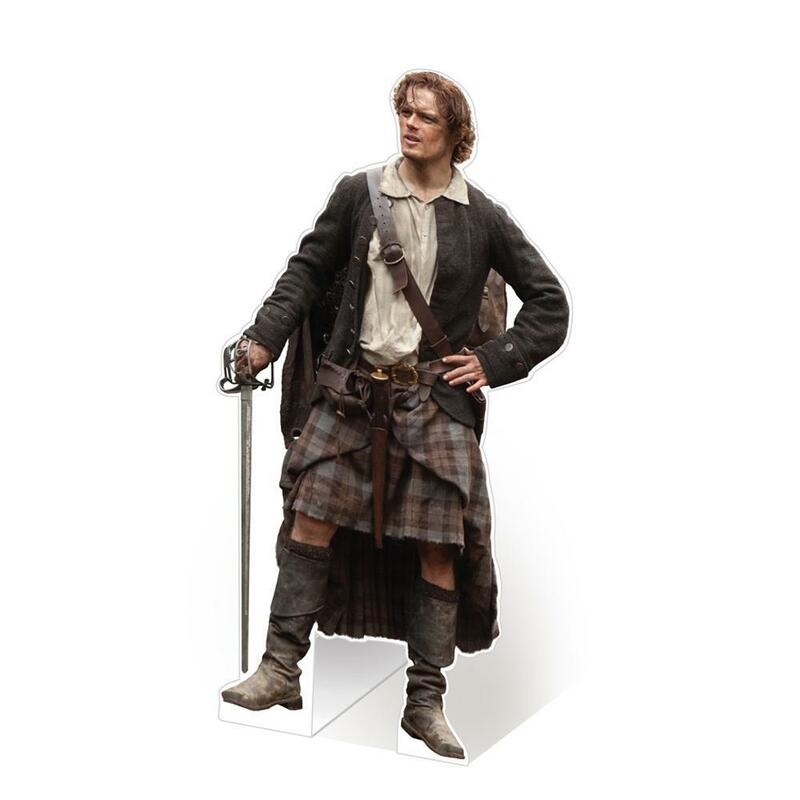 I WON A POCKET JAMIE! I further informed him that this qualified me to enter a contest. I said, “what if one of the prizes turns out to be a trip to the premier? !” He agreed that going to any premier would be a cool thing to experience even if it was about some guy in a kilt. I said,”yeah” (inset hard eye roll here for Capitan Obvious). So, today is the day that Starz announces the contest rules and categories and the frenzy begins. I’ve mulled a lot of ideas around and think I’ve come up with some pretty good ones. If I take a step back and look at what I’m doing from a logical unemotional distance, I can see the absurdity. I will be carrying a little paper man (pocket-sized) around with me taking pictures of him in various places and activities in the hope that I will be declared the winner of a fan contest. Yep….but, I’m having a blast.